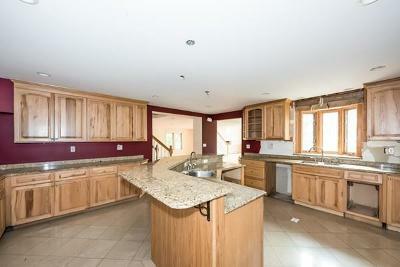 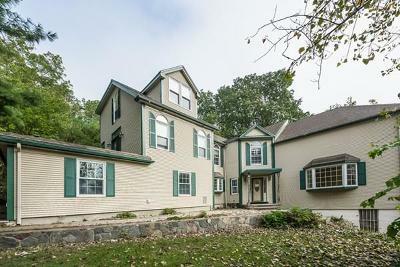 List Price $491, 400. 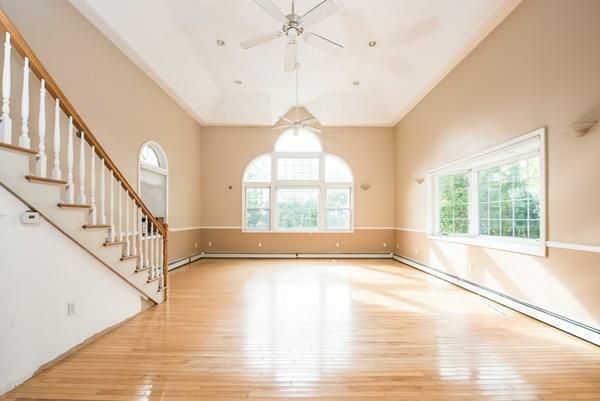 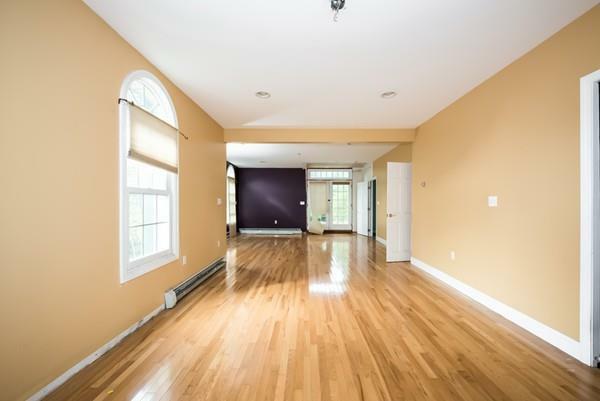 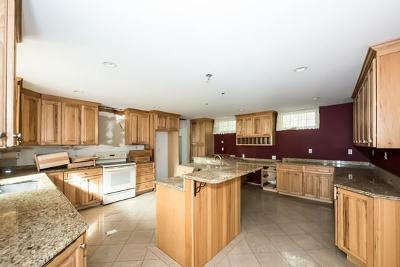 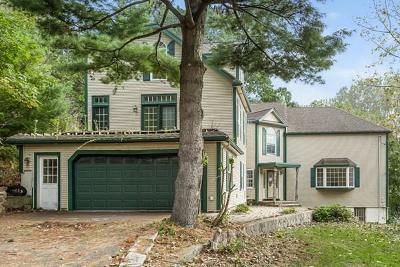 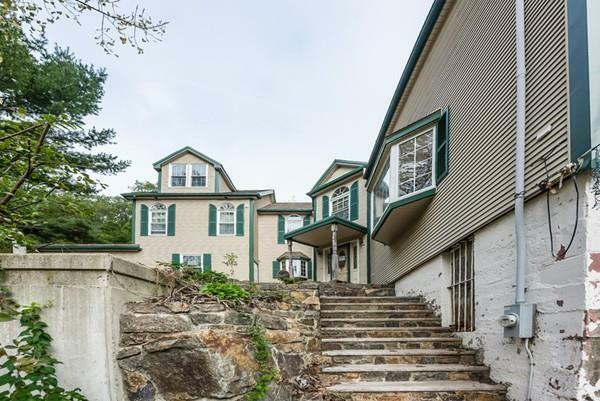 Wonderful opportunity to own this spacious colonial-style home with an attached garage in Saugus, MA! 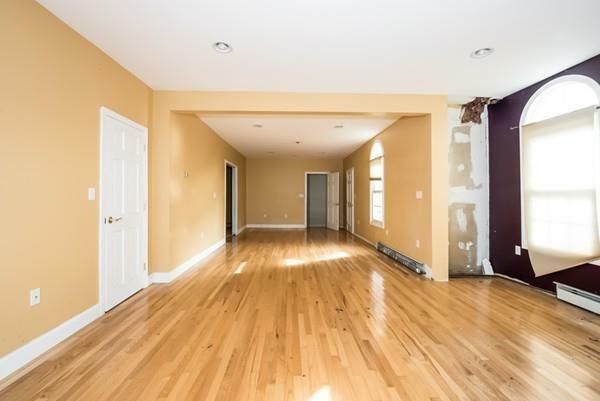 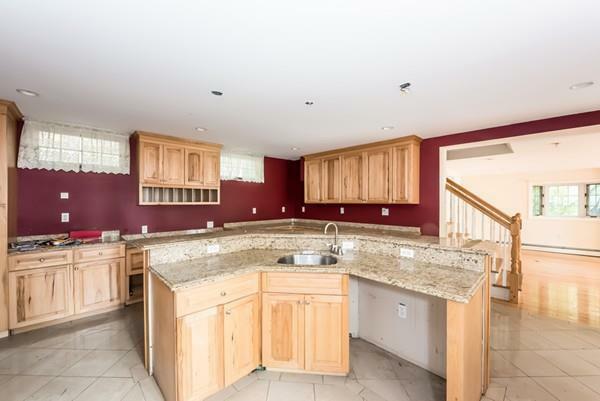 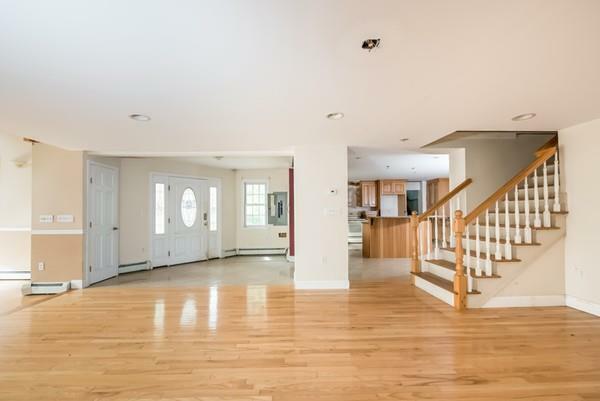 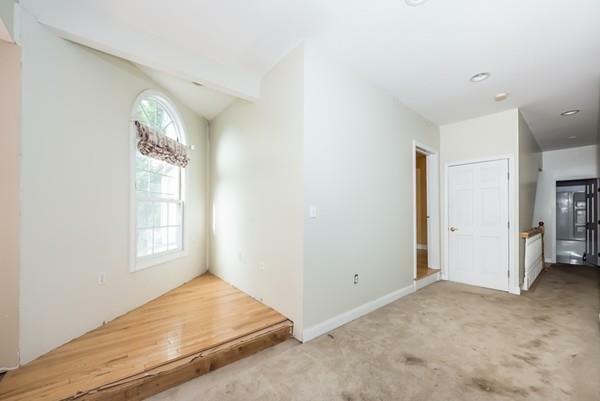 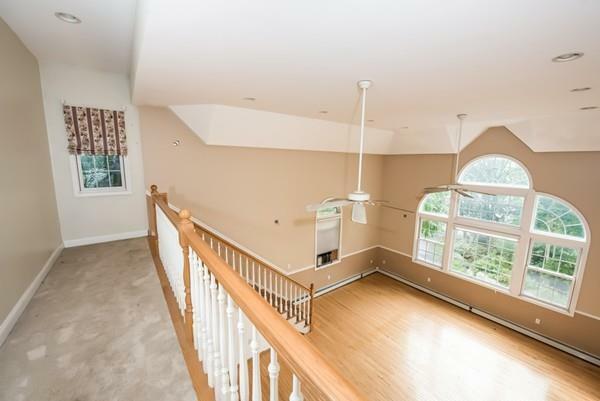 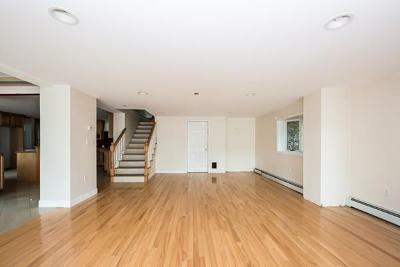 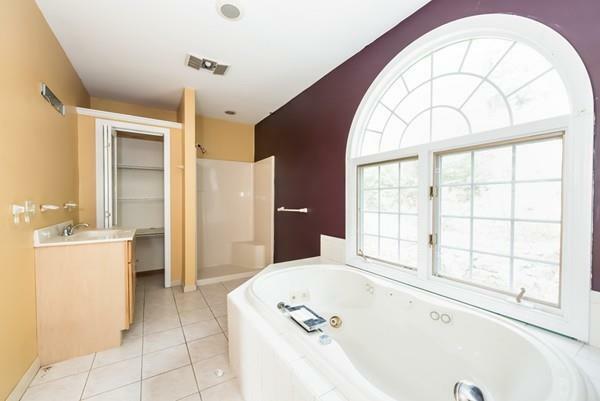 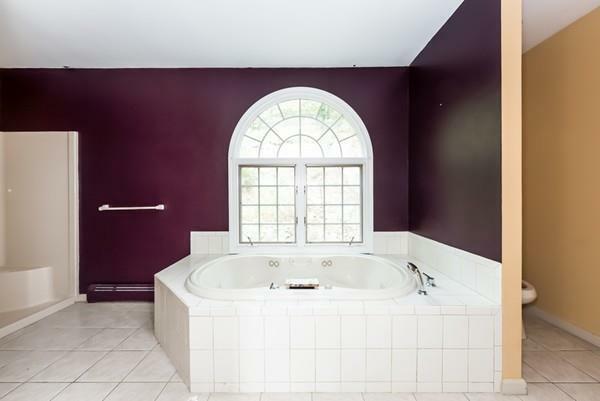 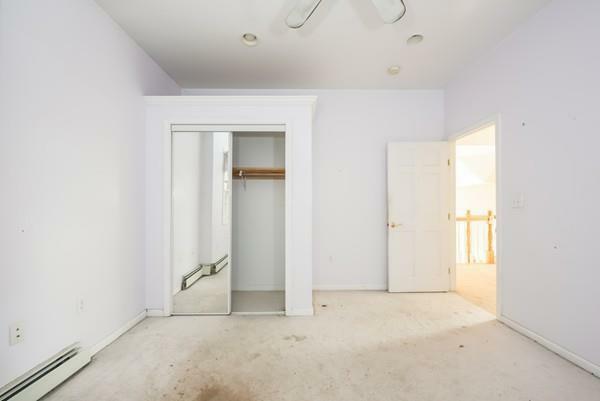 This home offers an impressive living space of approximately 3, 606 square feet, 4 bedrooms, 2.5 baths, kitchen marble counter tops and an unfinished basement. 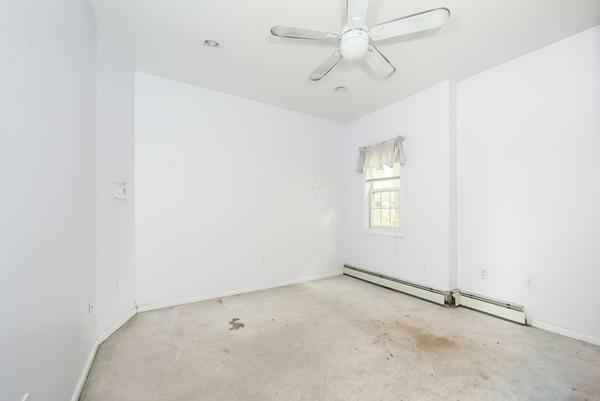 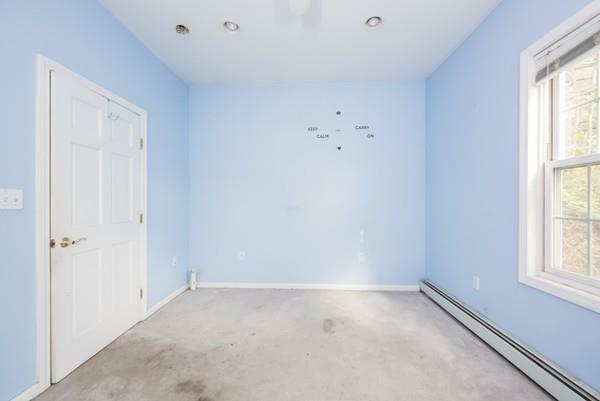 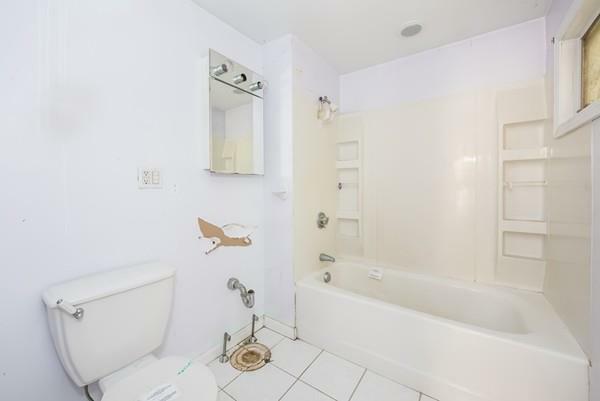 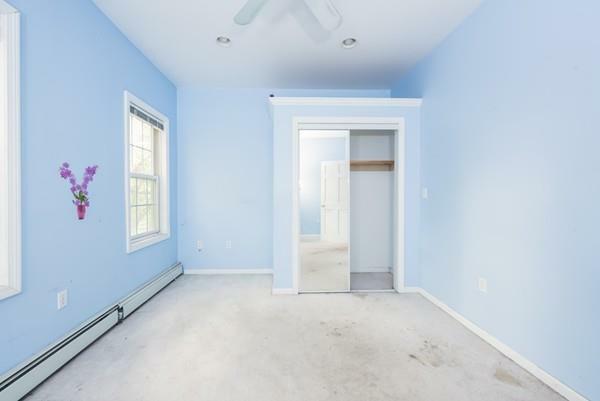 This property has lots of potential, so donât miss out! 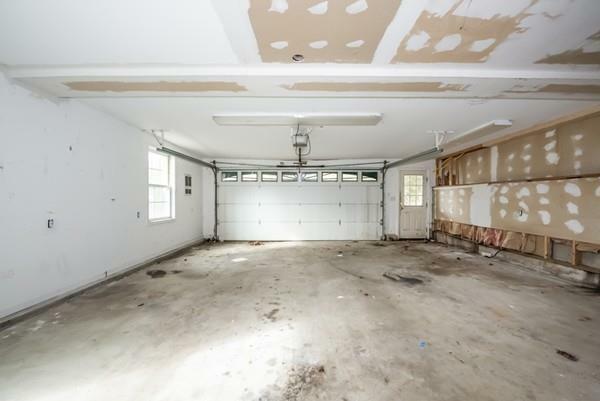 Auction Terms: Reserve must be met.